It's been a while since Joaquin Phoenix finally came clean about his "retirement," but he's yet to find work. The drought (again) appears to be over. Phoenix is in talks to star in writer-director Paul Thomas Anderson's Scientology allegory, "The Master," reported Variety. It would be Phoenix's first role since the "I'm Still Here" debacle. Philip Seymour Hoffman has long been attached to the role of Lancaster Dodd, aka The Master, founder of a faith that suspiciously just like Scientology. Phoenix is considering the part of Freddie Sutton, an alcoholic drifter who joins the church and becomes one of Dodd's star disciples. Jeremy Renner had originally been on tap for the role of Sutton, but backed out when he and PTA "kept coming up against a wall that we couldn't overcome. Or at least Paul couldn't overcome." 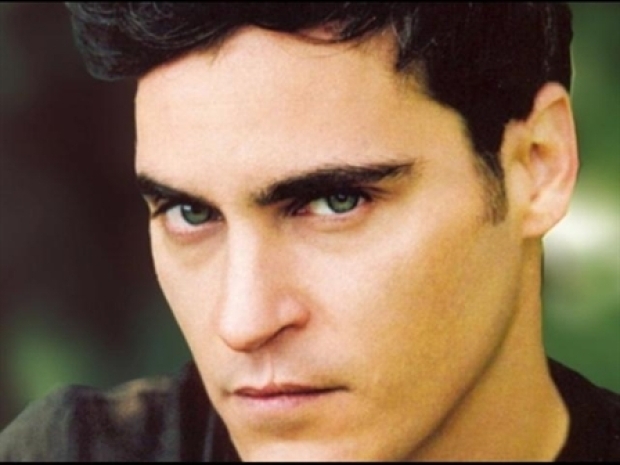 Joaquin Phoenix is retiring from acting to concentrate on his music career. Plus, Ashlee Simpson is giving birth any day now. And, rumors of a Jackson 5 reunion are not true. This film has been beset by troubles for some time now--our corporate cousins past on this film last summer, and it's been delayed by script issues and Renner's departure. It looked for a time as though the project was dead, but then Oracle heiress Megan Ellison swooped in and gave it new life. We still can't shake the suspicion that she was inspired to get behind this by Lawrence Wright's 25,000-word must-readNew Yorker piece about Oscar-winning writer-director Paul Haggis' 35-years in the Church of Scientology and his ultimate disavowal of the faith as a cult.